How Much Does a Hamster Need to Eat? 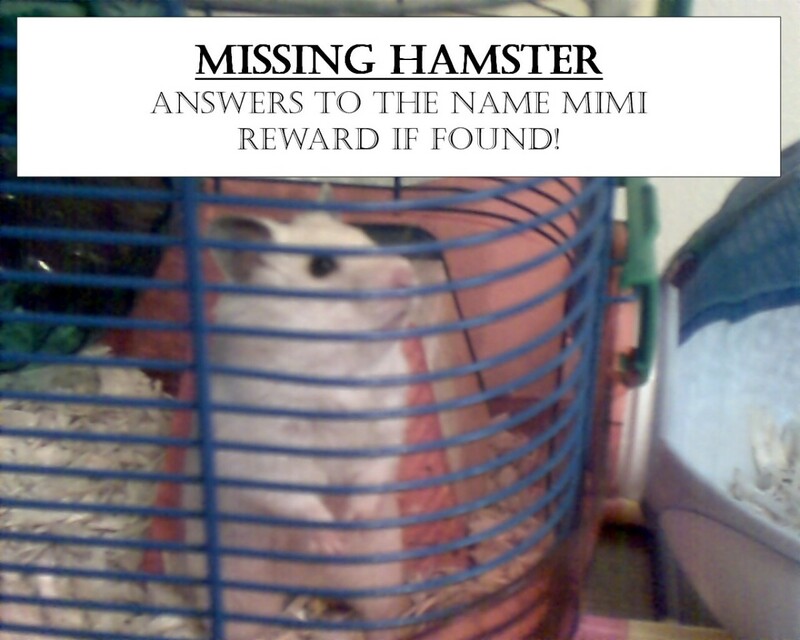 I enjoy writing about animal-related topics and have cared for my own pet hamster. How Much Should I Feed My Hamster? One of the natural wonders of the world is watching a hamster stuff his or her cheeks. They can carry the equivalent of their own bodyweight in their cheeks, and their food bowls are always empty. Even more shocking, depending on what species you have, they only weigh a few ounces. Where does all that food go? And are you feeding your hamster enough? 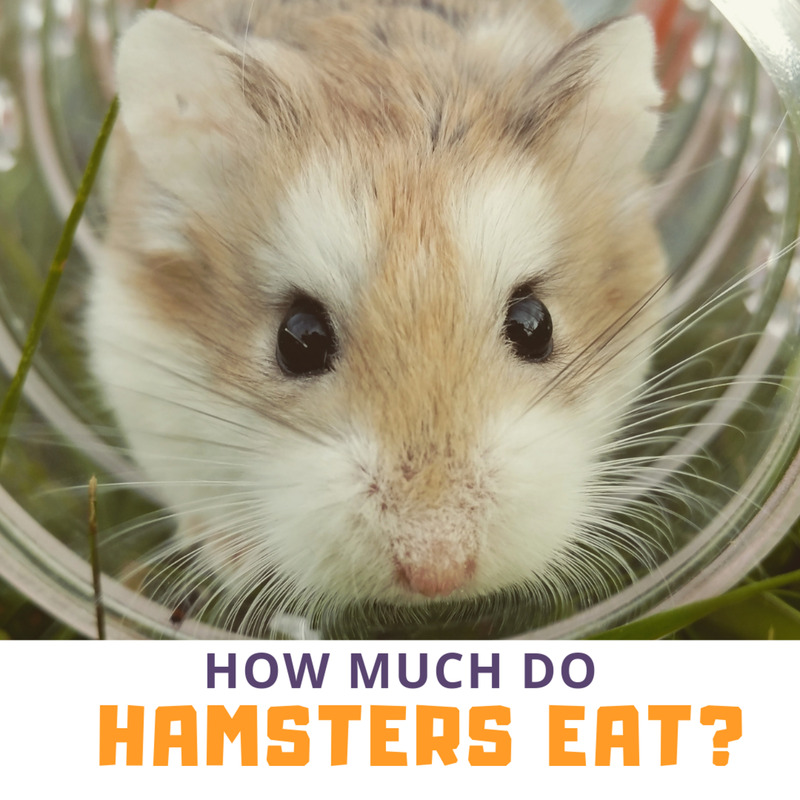 So, How Much Do Hamsters Eat? 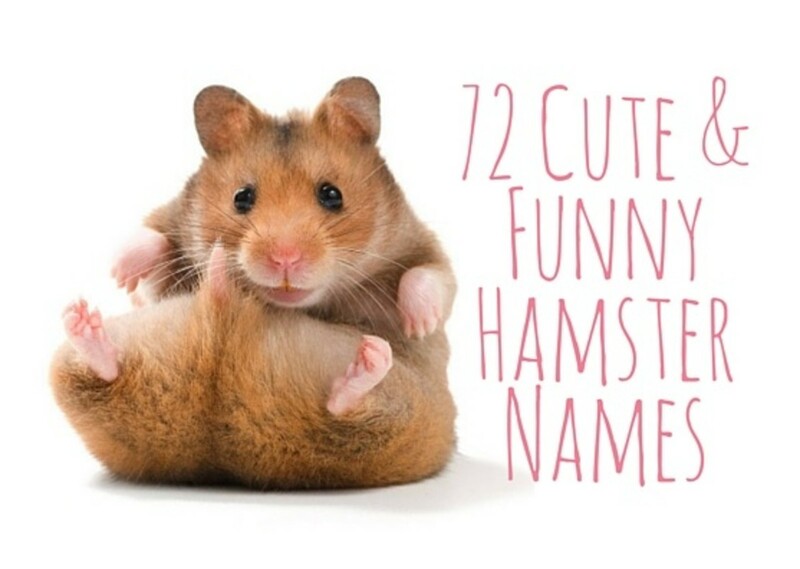 Hamsters eat, on average, only about one to two tablespoons full of food per 24 hours. They avidly put everything else into storage. 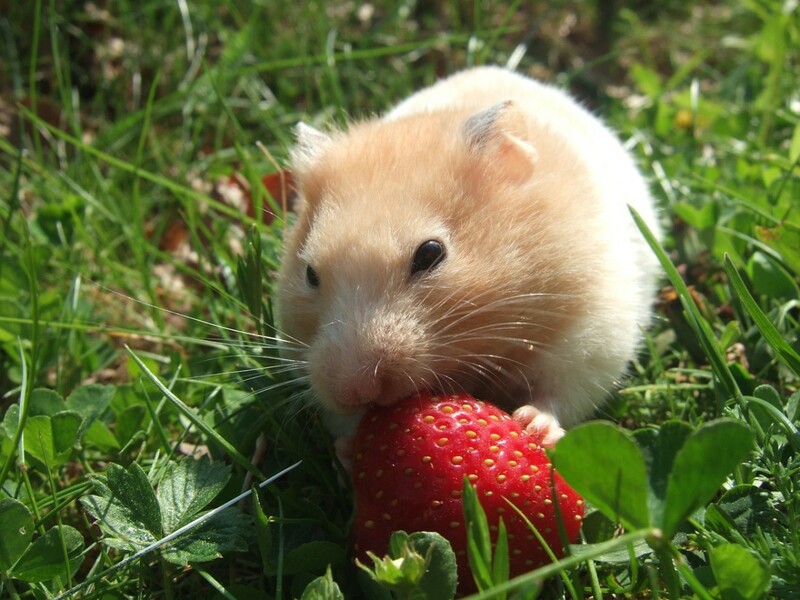 Syrian hamsters—the larger ones, also called Golden Hamsters—may eat a little more; dwarf hamsters eat a little less. Hamsters eat 1–2 tablespoons of food every 24 hours. Hamsters need a wide variety of food to stay happy and healthy. They are actually omnivores and thrive on all kinds of healthy foods, and they will always put something away for later. (You never know, there might be a blizzard or act of God or something.) Never feed your hamsters sweets, raw kidney beans, onions or rabbit mix, please. Since hamsters are nocturnal, most people give them their main feed at night, and perhaps a treat or just a couple of pinches of food in the morning. 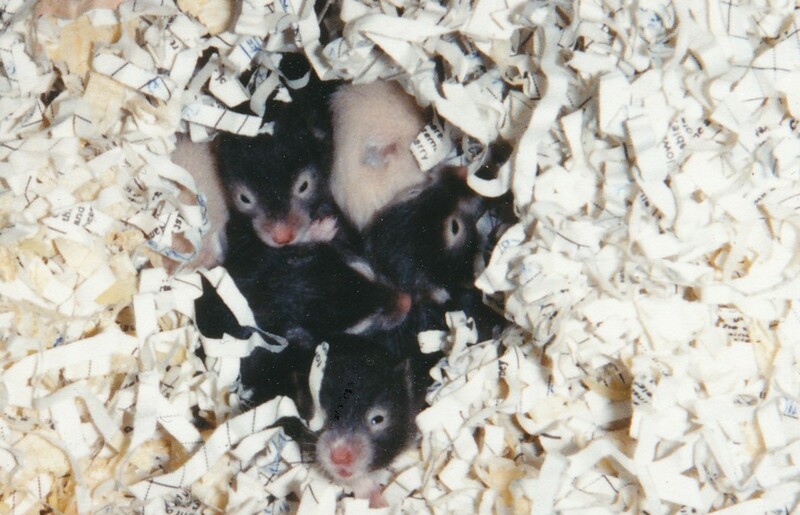 But, no matter how little you feed them, hamsters will always hoard some of it. This activity of hoarding keeps them active and less stressed. 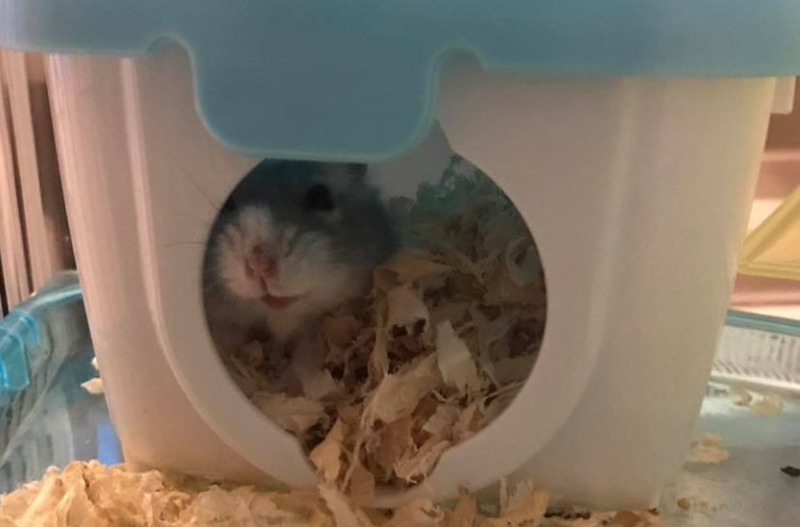 Although you might wind up throwing out a lot of the food you give your hamster, you still will have a happy, healthy hammy anyway. Whether the food is eaten or stashed, you still get your money's worth from the food even if a good bit of it isn't actually eaten. 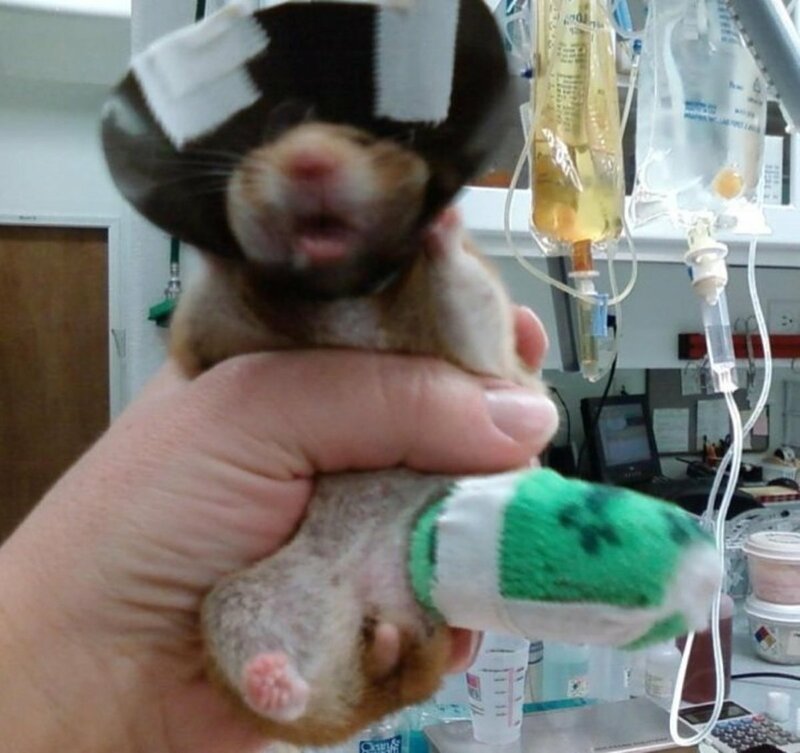 Never feed your hamsters sweets, raw kidney beans, onions or rabbit mix, please. Hamsters put most of the food they come across not into their bellies, but into storage. In the wild, they may have several stashes to get them through lean times. Since they never know what tomorrow will bring, they are determined hoarders. 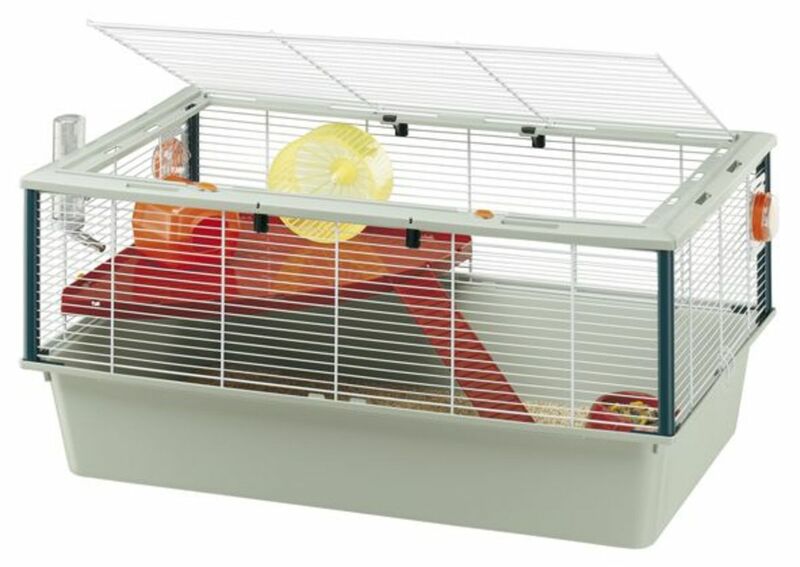 There's no point explaining to a domesticated hamster that they don't have to worry about food while living with you. They, of course, won't believe you. They treat each morsel of food they come across as if it's the last. This hoarding habit has actually saved the lives of humans because wild hamster stashes get so incredibly big. One wild Syrian hamster was reported to have a stash that weighed 90 kg! And so it goes, the natives familiar with the habits of these champion pack rodents once followed a hamster to his or her stash and raided it in order to survive hard times. These massive stashes are often full of seeds, grains, pulses and root vegetables. When you clean your hamster's cage or living quarters, you are bound to find small piles of food and treats. These stashes cannot be left indefinitely as they can attract bugs and mold. When I clean my hamster's cage, I leave only one stash. By the time I clean the cage again, the previously saved stash has usually been abandoned and replaced with another one. If I can't keep track of the age of the stashes, then I don't take a chance and just clean everything out. 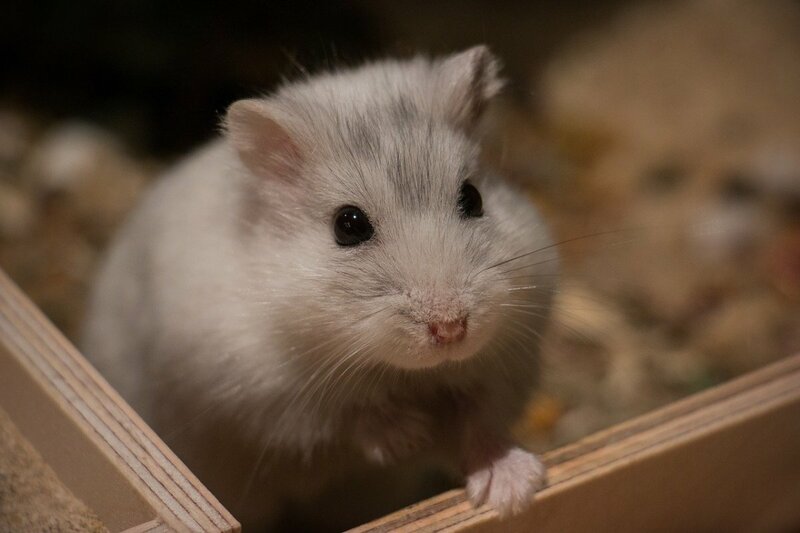 How Can I Get My Hamster to Trust Me?